I was at my favorite local hobby shop and stumbled upon this kit. Unfortunately, they wanted $119 CAD less tax to purchase. Way too much money in my opinion. However, if you want something that looks relatively easy to build and you're not into a scratch build then this kit is for you! I'd be interested to try that one. I know the Hannah can be difficult. I haven't heard anything about this one. Yeah, it would be more affordable to purchase with USD as your currency is worth more than ours. Either way Amati kits are expensive. 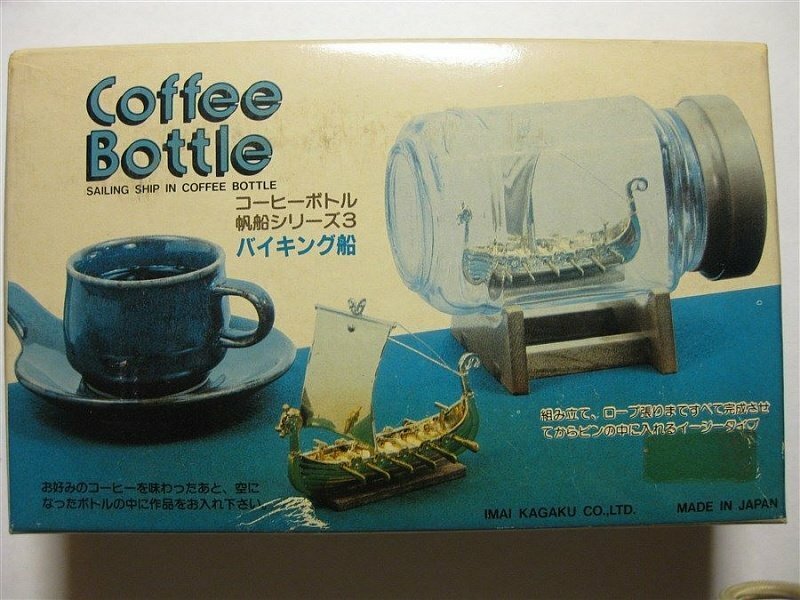 At least in the way that all ship kits are expensive. It makes sense ship kit companies have people, supplies and over head to pay. Its why I prefer scratch building. Its far less expensive though it requires more skill. I think kits are great starting out. They can teach a lot. I am quite skeptical about the SIB's kits in general and the Amati's kits in particular. I agree Igor I felt it was a lot of money for what you received, however, if you are a beginner it does save time and all you need is some basic modeling skills. I agree with Daniel I too prefer to scratch build like yourself! Saving time ... Yes, it is possible. I have accumulated a small collection of the kits for building SIBs. I studied them and came to the conclusion that in most cases the assembly of these kits does not provide enough useful experience and skills. The Amati kits cause conflicting feelings for me - they are done on the one side at a fairly high technological level, but on the other ... I'm not sure that they use the optimal design solutions. In my opinion, the situation with some Japanese sets is a little better. I agree Igor. I've heard a lot of complaints about the Amati kit. It probably could be designed better. I actually have the opportunity to take a crack at one soon. A member of my local club gave me a Hannah kit and asked that I build it for him. I intend to do a detailed log on it. 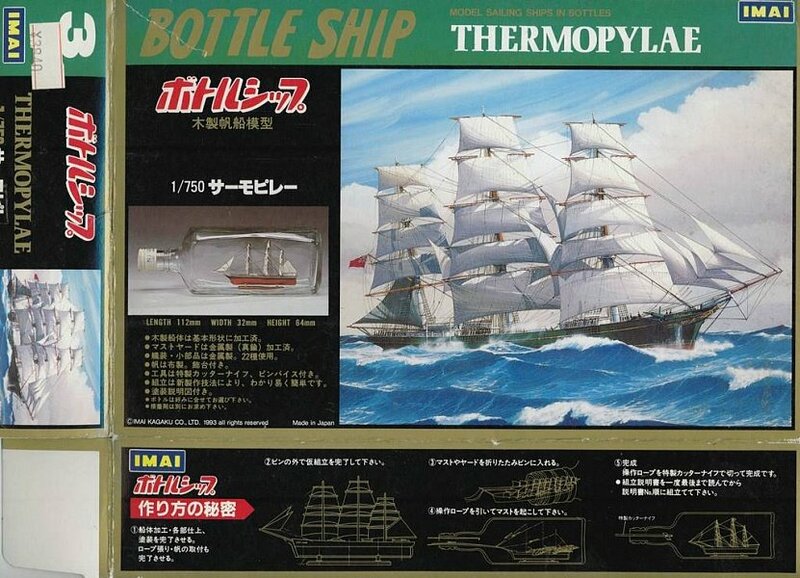 I need to finish my Bermuda sloop log first though. 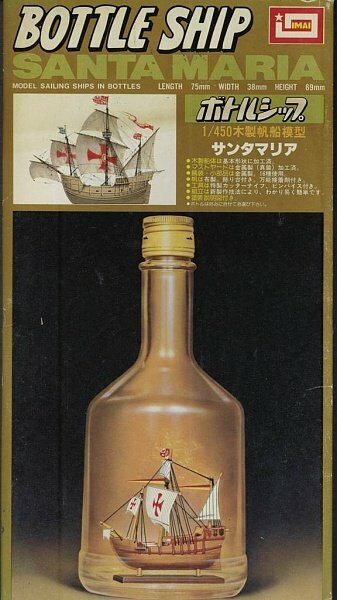 Interesting... Igor who sells the Japanese kits you are referring to? 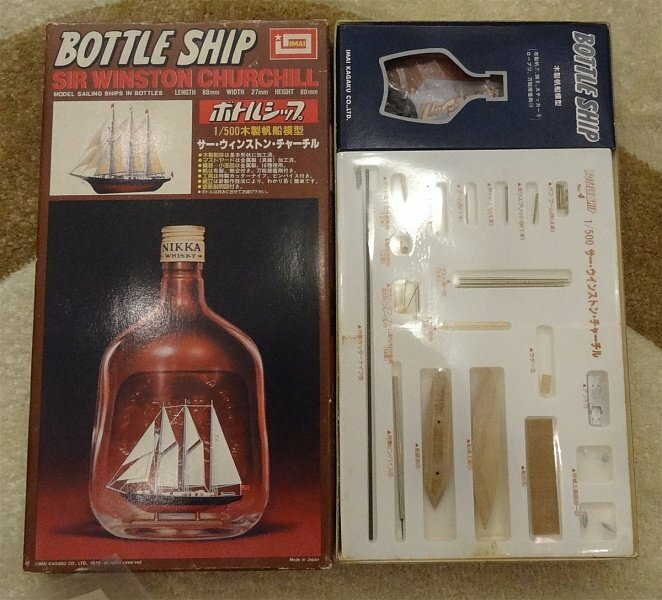 I have the japan modern kits by Woody Joe for building of ships in bottle - Nippon Maru, Catalan Ship, Santa Maria and the old kits by IMAI - Cutty Sark, Santa Maria, Golden Hind, Thermopylae, Sir Winston Churchill and some others. Excellent Igor thanks for posting the graphics, good job! 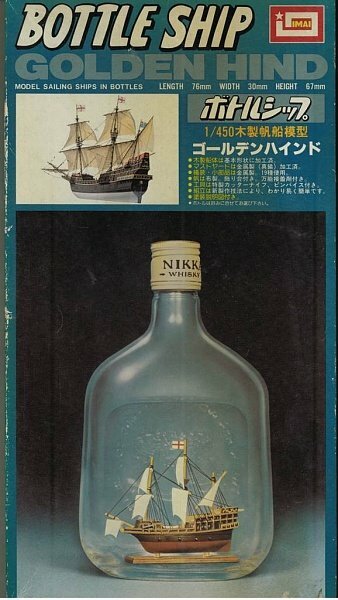 But I would like to draw your attention once again, that in my opinion only three models of new edition can be of any interest - Nippon Maru, Catalan Ship, Santa Maria. I built the Amati Hannah SIB a couple of years ago (I might have a log or at least a picture on here). It's a nice kit, though I wouldn't spend full price. I think I spent $30 off eBay for it. It was a nice introduction to the hobby. I did not like the photo etched parts - having masts and spars and the bowsprit that thin led to a lot of problems aside from scale. The bowsprit snapped a couple of times for me, which was a hassle. 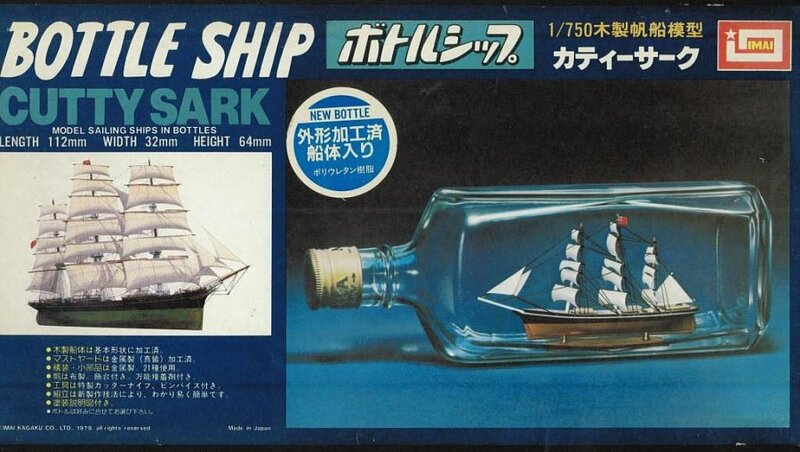 I was worried in inserting the ship into the bottle that the main mast would snap as well, but it hung in there. Overall though, I think the kits aren't a bad introduction. Though, if you have the materials and one of the many books out there, you can certainly jump right into a scratch build. In many ways, it seems easier than to work within the confines of a kit. Much different from working on one of the bigger scale models. I did one of the Wood Krafter kits starting out. They are made for kids and not accurate in any way but they did help me learn starting out. I agree with Mike though. I learned much more from Don Hubbards book. In it he has three or four simplified models and you get a start into scratch building. 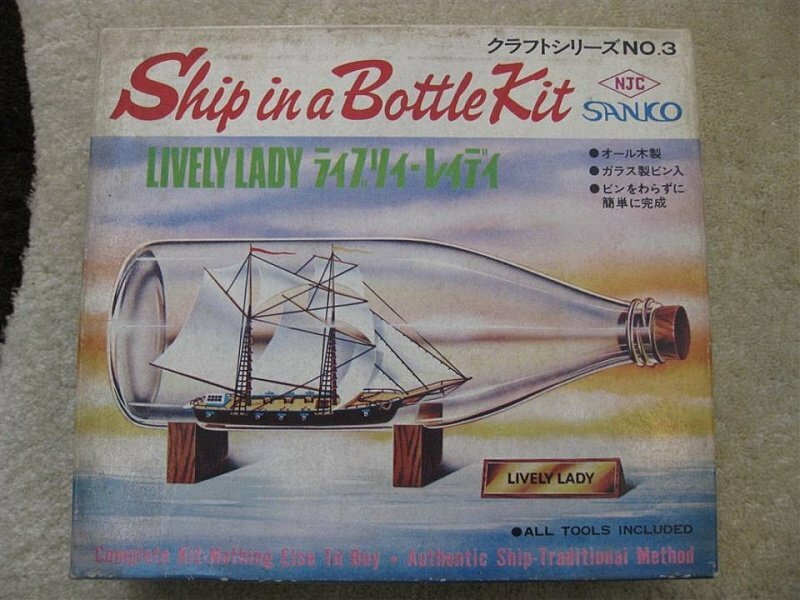 Kits in this hobby are not very common at least not compared to the bigger models. What's out there is hit and miss. If some one wants to peruse this hobby for a long period of time they will need to pursue scratch building at some point. Which isn't as tough as it sounds. The best part is the freedom of it. You can build what ever you want.